Limo Hire Dandenong – Getting to the airport can be fraught with all sorts of obstacles which can make your business trip needlessly stressful. At My Limo Melbourne all airport transfers are anxiety-free, so you can sit back and relax, or attend to more pressing matters. 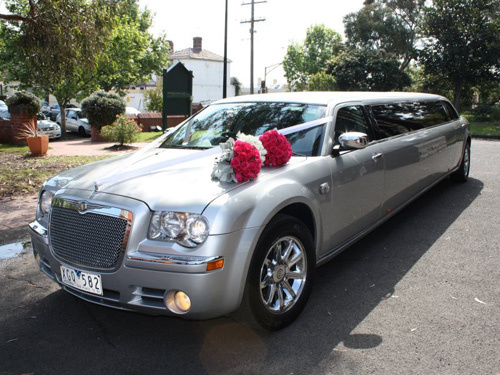 For all airport transport to and from Dandenong, hiring a Limousine could not be easier, simply contact My Limo Melbourne online or by phone and discuss your limousine hire requirements.